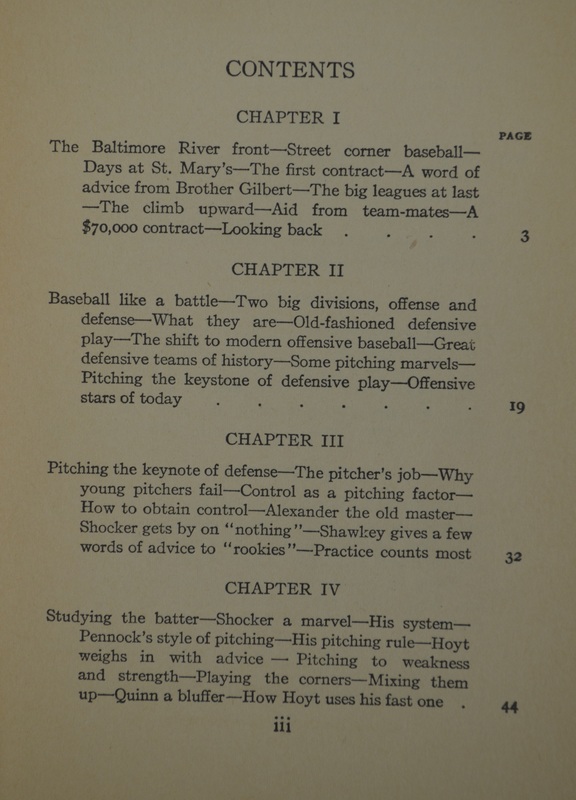 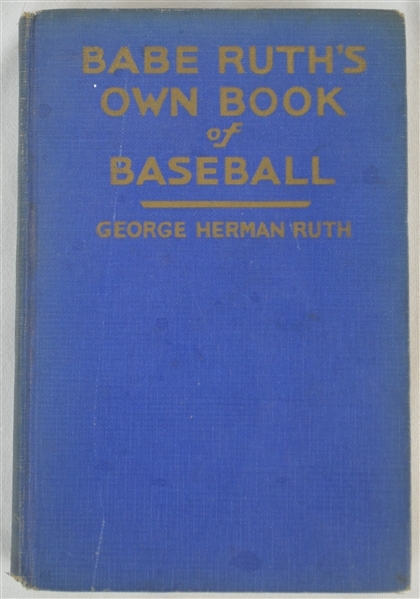 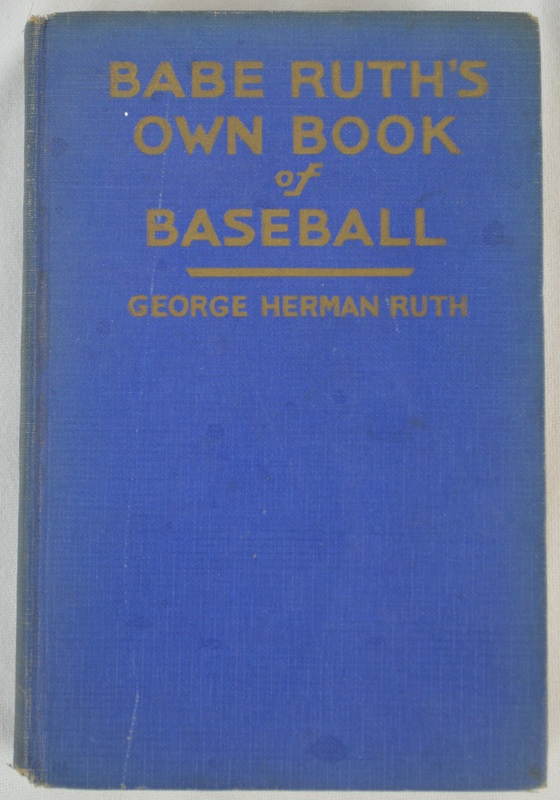 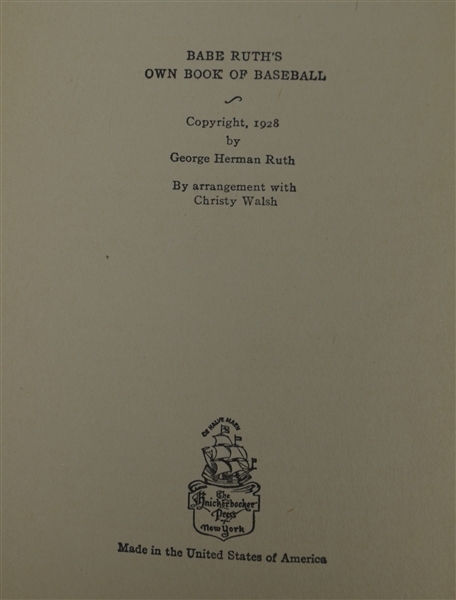 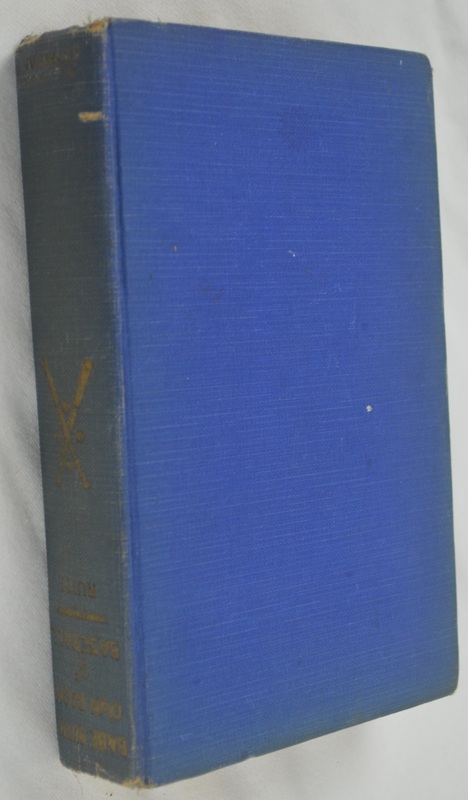 This lot features a nice example of a 1928 First Edition copy of "Babe Ruth's Own Book of Baseball", written by George Herman Ruth. 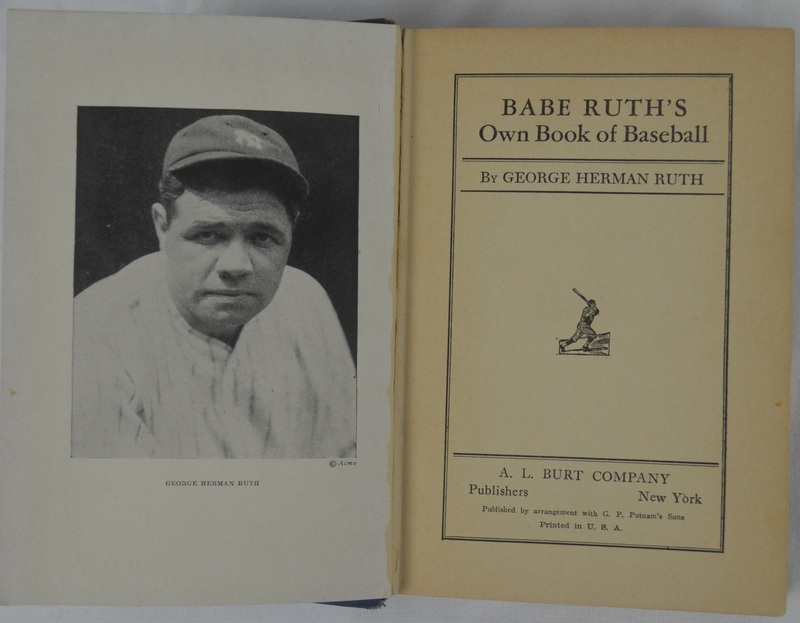 Over 300 pages loaded with interesting reading and many vintage black and white photos. 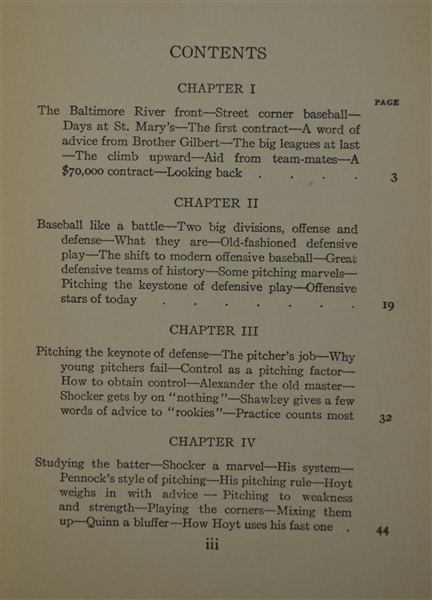 Inside pages fairly clean. 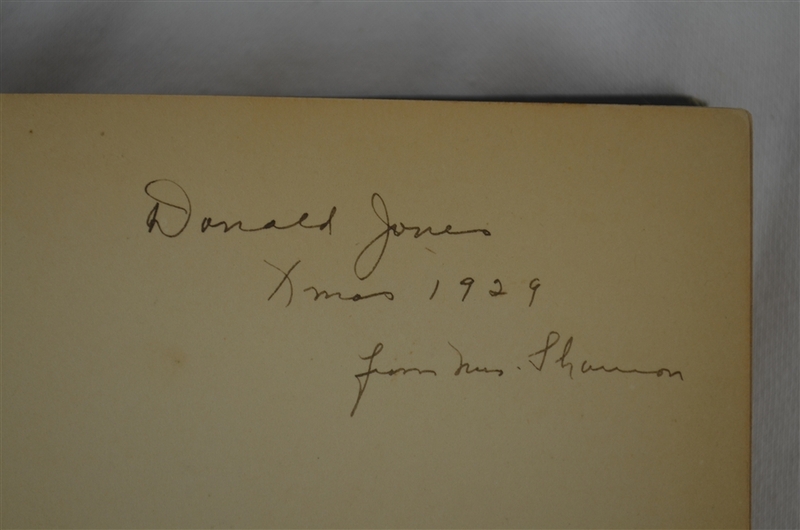 The inside page reads "Donald Jones, X-Mas 1929" as it was obviously a gift given to a very lucky man. 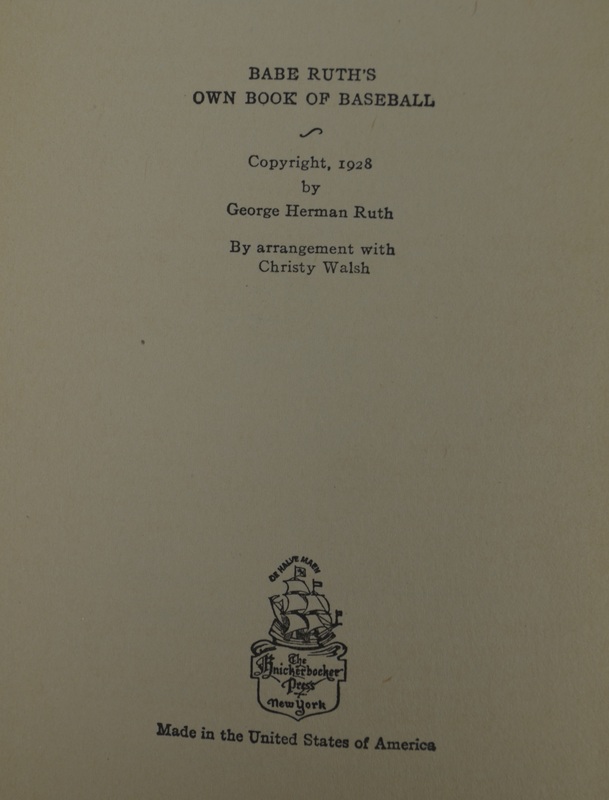 Given the fact that this book is 87 years old, it has been well preserved and is a nice example of this supremely popular book.